April showers might bring May flowers, but March brought some insane flight deals. Many of these deals are already gone, but if you want to get in on the next insane fare, sign up FREE for Thrifty Traveler Premium. There were cheap international flights, business class deals, and mistake fares! We’re doing a roundup of the craziest international flight deals we found in the month of March, just in case one of these is on your bucket list for 2019. The prices you’ll see below are real flight deals we’ve found just in the last few weeks. Premium members get the heads up immediately on all these amazing international flight deals. 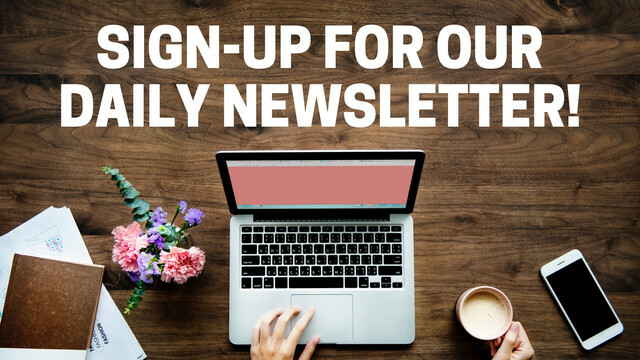 Our Premium membership costs $40 a year, and once you’re subscribed and locked in at a price, it will never change. This is just a small sampling of the more than 80 international flight deals we found this past month. Which of these flight deals has you dreaming of your next vacation? Hawaii deals just kept coming and coming this month! To kick things off, Southwest dropped prices on their brand-new routes to Hawaii to as low as $91 roundtrip. Many of our subscribers booked Hawaii flights for under $100 – how crazy is that?! Then, American Airlines got in on the action and cut their Hawaii fares from 50 U.S. cities to as low as $250. Towards the end of the month, we got a special surprise: United Airlines joined in on the Hawaii flight deal fun, and slashed prices to all Hawaiian islands in half. Do you have FOMO yet? Have you always dreamed of traveling to beautiful Tahiti? In March, we found a deal that made those dreams come true for our subscribers. A roundtrip flight to Tahiti typically costs $1,300, but we found flights from as low as $494 roundtrip. What’s even better? This deal was live for some hot travel times: peak summer, Christmas, and New Year’s Eve. How does ringing in the New Year in the French Polynesia sound? Another tropical destination that usually costs over $1,200 is Fiji. And we found the lowest pricing we’ve ever seen to Fiji last month: as low as $470 from 22 U.S. departure cities. That’s a cool savings of over $600! If you’ve ever looked for “cheap” flights to Thailand, you know how difficult it can be to find a great deal. We were so excited to find $600 off typical airfare to Bangkok from over 40 U.S. cities. The best part? With this flight deal, you not only save hundreds but get to fly on 5-star airline Etihad. This deal was available for travel in late summer & fall, including Thanksgiving. When you visit Thailand, make sure to visit my favorite city: Chiang Mai! If seeing Iceland in summer is on your bucket list, these Premium deals we found last month were made for you! We found our first nationwide deal to Iceland: EVERY U.S. airport to Reykjavik during peak summer from as low as $285. That’s a savings of over $500 on what’s usually a $950 fare, especially from small regional airports like Bemidji, Dayton, Fargo, Pensacola, Grand Rapids, Minot, and over 80 more. We also found a super unique deal to Iceland in March that we just have to share. We found half off nonstop fares to Iceland during peak summer on the Icelandair website that also included a free Ed Sheeran concert ticket! The value of this deal was easily over $1,000 but priced at just $500 to $600 for a roundtrip flight and concert ticket of a lifetime. Seeing Ed Sheeran live under the 24-hour sun of Iceland summers? Yes, please! Sadly, this deal disappeared fast. But we know many of our subscribers got in on this incredible deal. Airfare to South America is rarely on sale, so when we find half off prices to South America, we geek out! With savings of $800, this flight deal was a no-brainer to book. And it was available from over 80 U.S. departure cities, even small regional airports. Is South America on your bucket list? Check out Bolivia’s Salar de Uyuni: home to the world’s largest salt flat. Cheap business class fares don’t come around too often, but when they do, we love sharing them with our Premium subscribers! This hot business class deal saved subscribers over $2,000 on their business class flight to Milan. Plus, this deal included RARE peak summer (June – August) and Christmas/NYE availability. Many of these peak summer and holiday business class fares are the same prices as an economy ticket, but you get to fly in comfort and luxury! 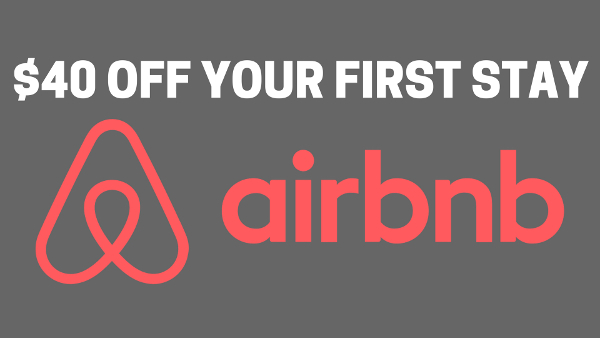 Are you tired of squeezing into a coach seat with no advance seat assignment? Then a Business Class fare is for you. This fare included priority boarding, checked bags, lie-flat seats, lounge access, business class food service as well as champagne. Is that not the coolest way to jetset to Italy? March was a hot month for flight deals! Well, every month is hot with Thrifty Traveler Premium. All of these deals were discovered by our team and sent out to Premium subscribers. 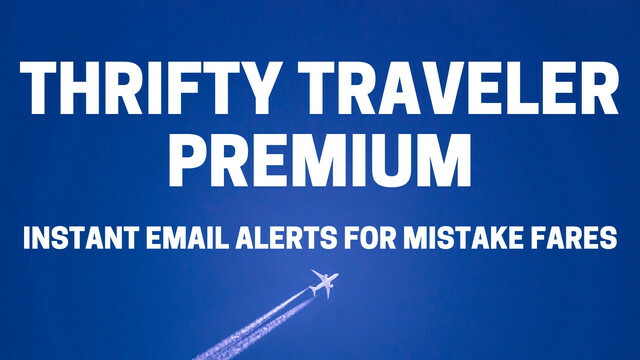 If you’re looking for half-off airfare to these cities and more, subscribe FREE to Thrifty Traveler Premium and get instant notification of the international flight deals we find. Previous story Delta Launches Flights from Minneapolis-St. Paul to Seoul Today!